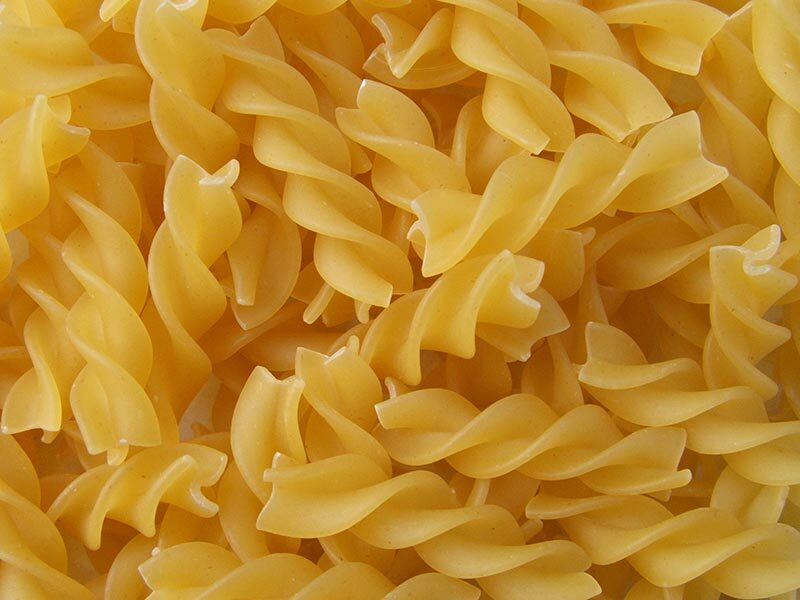 In addition to offering rice and pasta products, we also offer seeds and grains. This enables us to provide a complete product range and thus be of help to nearly any company operating in the food industry. 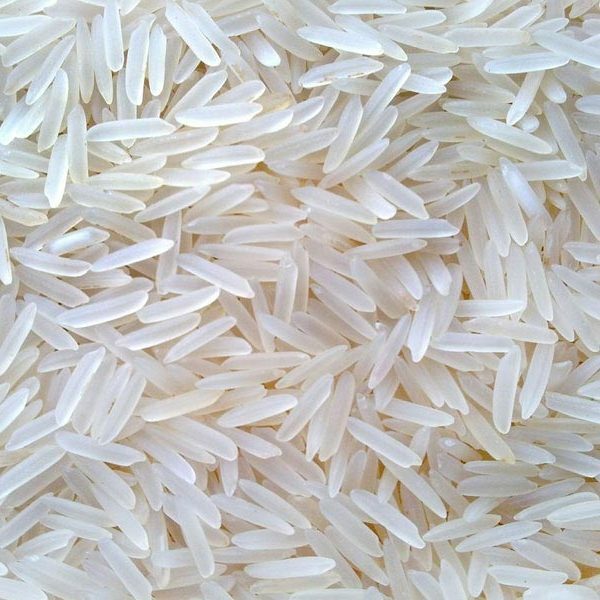 The wide variety also allows our clients to try out new types of rice and adjust their assortment to their customers’ needs in a blink of an eye. 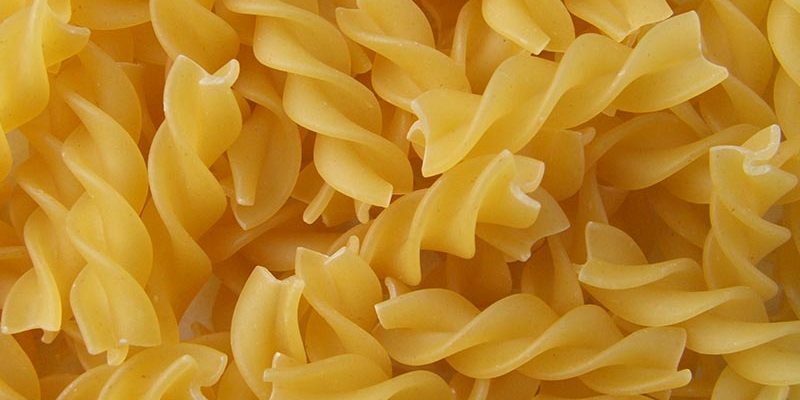 All our ingredients, including rice and pasta, have undergone thorough inspection before being placed on the market. 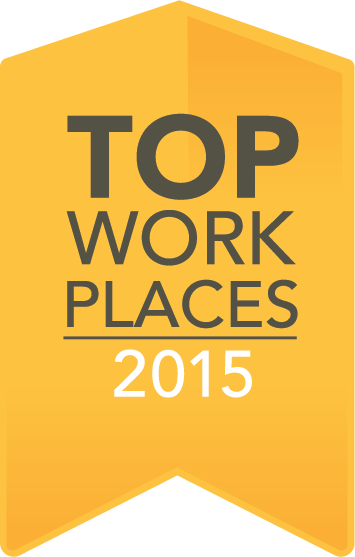 We focus on quality and aim to combine this with quantity. Thus we rather speak of ‘and’ instead of ‘if’. Feel free to request the specification sheet or certificate of analysis to determine the product quality yourself. 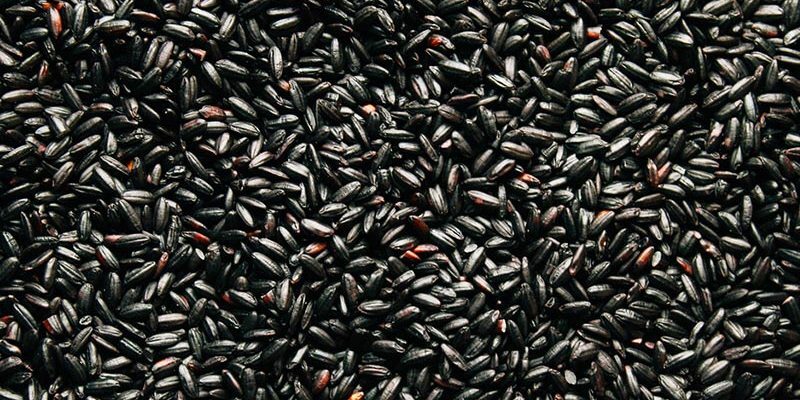 Black rice has a black color due to a pigment known as anthocyanin. 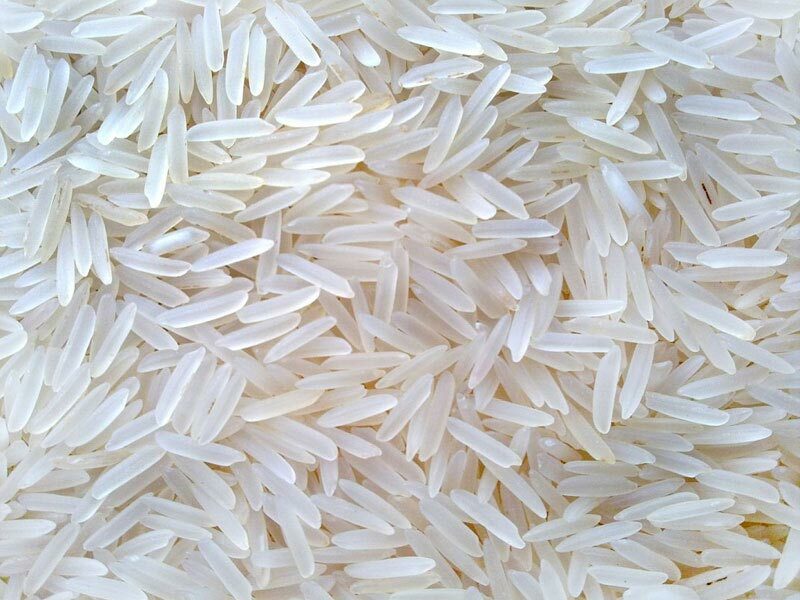 It is also known as purple rice, forbidden rice, heaven rice, imperial rice, king’s rice and prized rice. 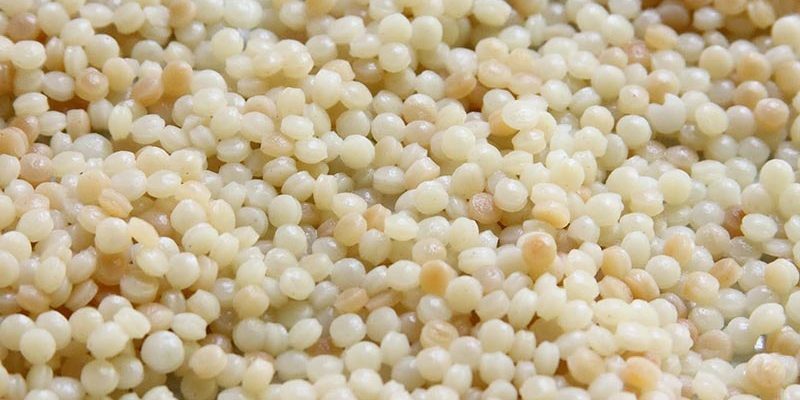 Couscous is extremely popular in Northern Africa. It is still relatively unknown in Europe, but that is about to change very soon. Keep an eye on this product!